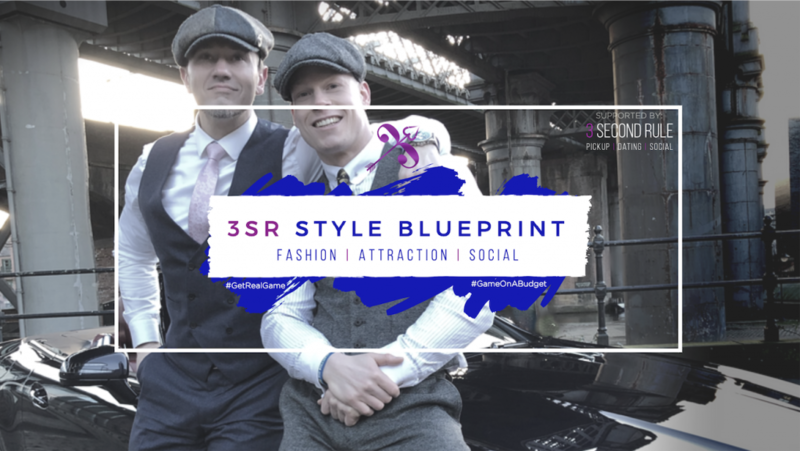 We all know that while looking your very best does NOT guarantee Attracting the Woman you are interested in, BUT it DOES, GUARANTEE, you will stand out more than all the other 'Sheeple' dressed guys around you. But FASHION, GROOMING, PHYSICAL can all get pretty expensive - FAST! Share your photos, get feedback and what to match that new shirt with. Should you Peacock or not?